Our 11th annual WE Build is all about empowering women in non-traditional roles. Please join us in building the homes of the brave and honor those who have stood for all of us so bravely! 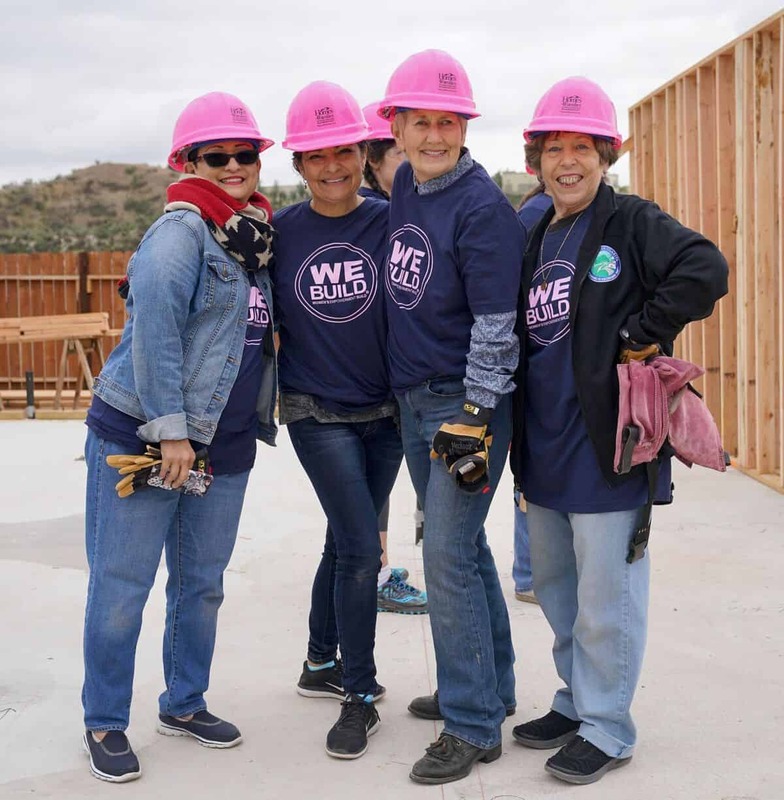 This year, our Women’s Empowerment Build event will be held in Palmdale at our new 56 home Veteran Enriched Neighborhood® on May 11th from 9 am- 3 pm. The location of this event will be held ACROSS THE STREET FROM 38043 Division Street Palmdale, CA 93550.